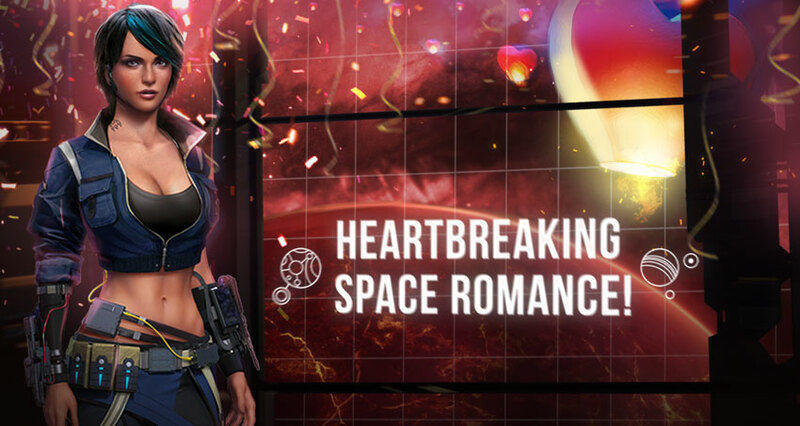 We'd like to show you an interactive love story between a Jericho girl and an Imperial mercenary. Prepare your handkerchiefs to wipe the tears of emotion. Happy Saint Valentine’s Day!